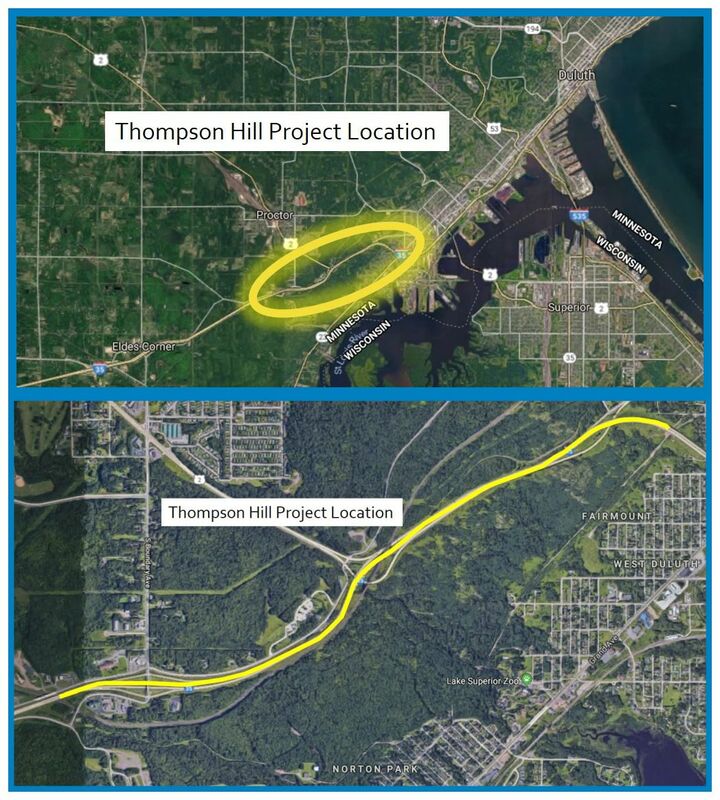 Comments are being taken on Duluth-Area projects proposed for the next four years. Federally-funded transportation projects can be big, expensive, and time-sensitive — which means they need to be planned in advance. 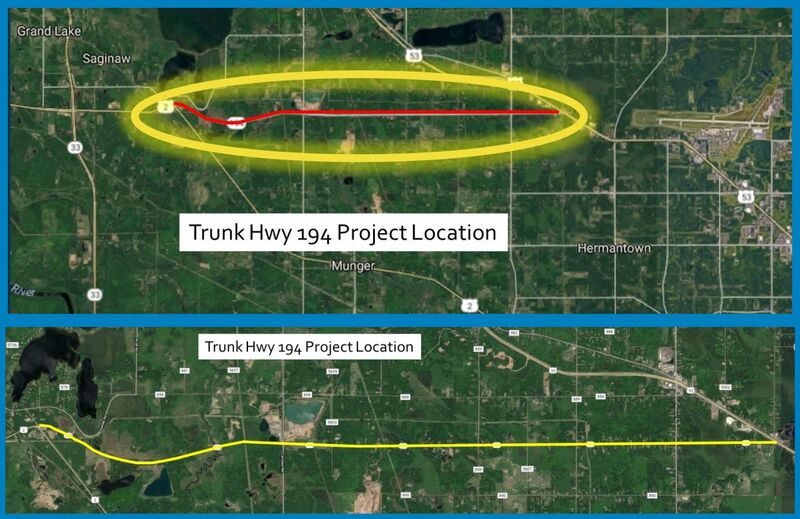 Projects have been approved in previous years for 2018-2020, and we’re working now to line up funding for Duluth-area projects in 2022. Description: Mill and overlay of Woodland Ave. between Arrowhead Rd. 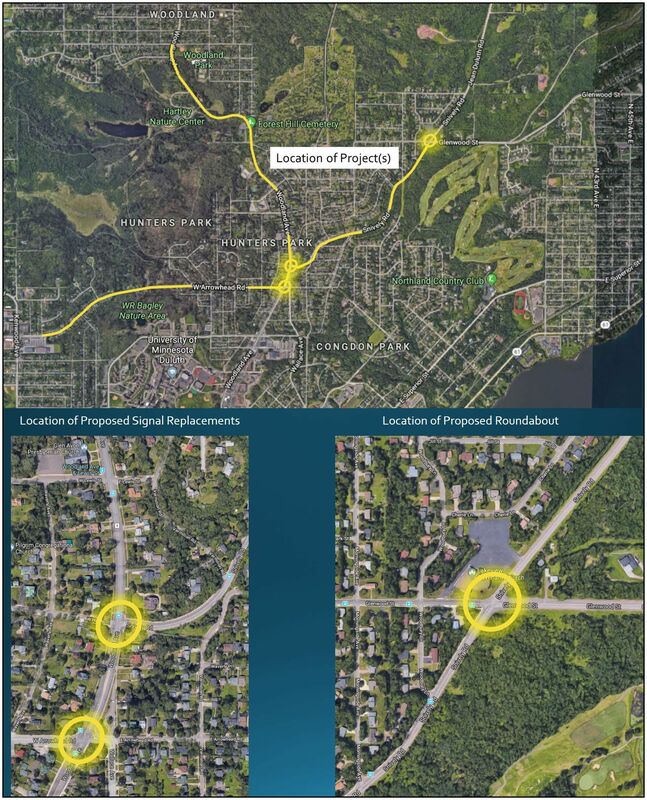 and Anoka St. and replacement signals at the intersections of Woodland Ave./Snively Rd. and Woodland Ave./Arrowhead Rd. Description: Mill and overlay of Arrowhead Rd. between Woodland Ave. and Dodge St.; ADA upgrades & spot repair to curb, gutter, and sidewalks.